Two volumes and amongst the most valuable to the young performer who wants really practical professional advice right from the start. Alan Alan is one of the world's most highly paid escapologists and without revealing his very closest secrets he explains how the simplest stunt or effect can be built up into a great money-making act. 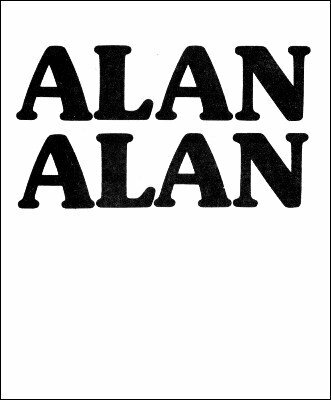 An extract from Alan Alan's death defying escape from a burning rope hanging over a cage of fierce lions is also included and completely analysed detail by detail by Alan Alan. Slightly muffled sound quality but the content is worth its weight in gold for anyone who wants to get to the top.